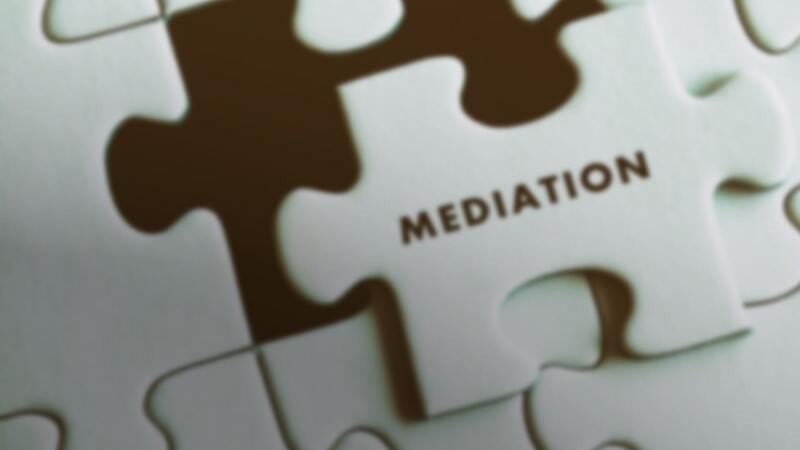 “Gene has the ability as a mediator to get settlements in difficult cases. 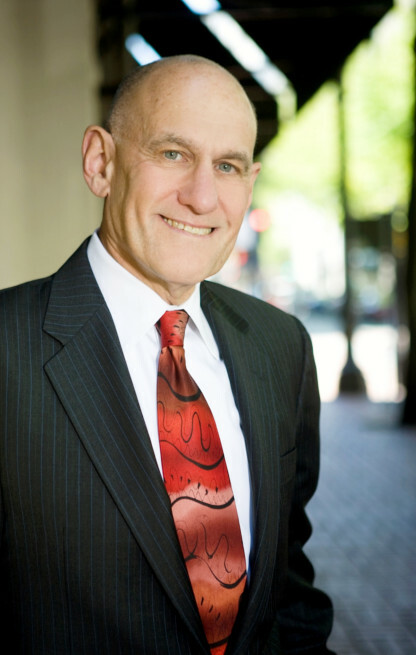 He gains the trust of parties who uniformly praise his demeanor, insight and understanding of the issues, and his mediation process.” Kathy Scott, Attorney-Mediator, coordinator of two Portland area mediation programs with over 100 mediators. Copyright © 2018 Mechanic Dispute Resolution. All rights reserved.